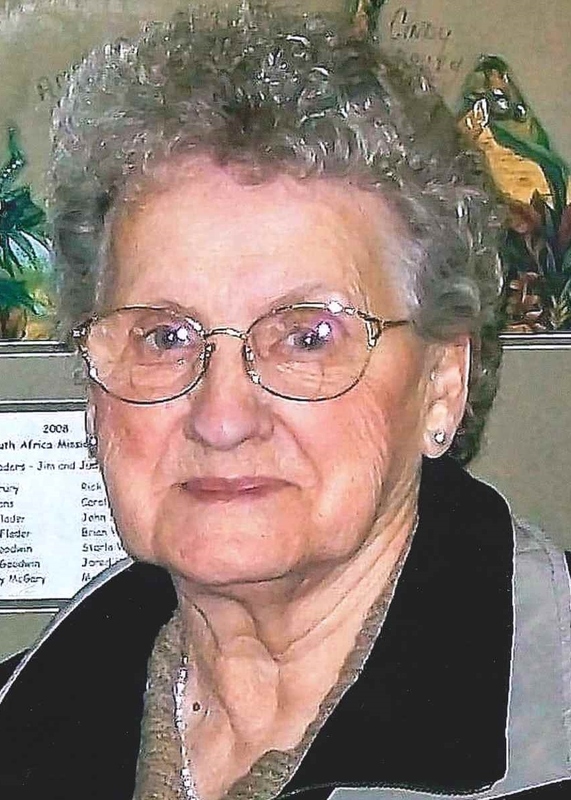 Remembering Ilene Bannister | Remembering Ilene Bannister | De Soto Obituary Search | Dietrich-Mothershead Funeral Home, Inc. Remembering Ilene Bannister | De Soto Obituary Search | Dietrich-Mothershead Funeral Home, Inc.
Ilene Virginia Bannister was born November 29, 1930 in Barytes, MO. She was the daughter of William Wallace and Julie Susan (nee Merseal) Huskey. 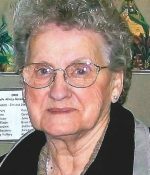 She passed on September 15, 2018 at Mercy Hospital Jefferson, Festus, MO at the age of 87 years. She is survived by her children, Judy (the late Martin) Oker, De Soto, MO; Ron (the late Charlotte) Danback, St. Louis County, MO; Deborah (James) Eddy, Cedar Hill, MO; Sherry Jennings, Pevely, MO; Leslie (Gary) O’Neal, Herculaneum, MO; daughter-in-law, JoAnn Bannister, Bloomsdale, MO; 22 grandchildren; 35 great-grandchildren; and 2 great great-grandchildren. She is preceded in death by her parents; husband, Paul Bannister; and one son, Randy Bannister; one grandson Ronnie Paul Eddy; siblings, Norval Huskey, Mary Wideman, and Albert Huskey. Ilene was a member of the First Baptist Church, Festus, MO. As an expression of sympathy memorials may be made to the American Cancer Society.